You've watched -- nay, binged even -- and now it's time for the best TV of the year to hunt for some hardware. The 2018 Emmy nominations were announced today, sending a lot of love to various Netflix shows and HBO standbys like Game of Thrones and Westworld. 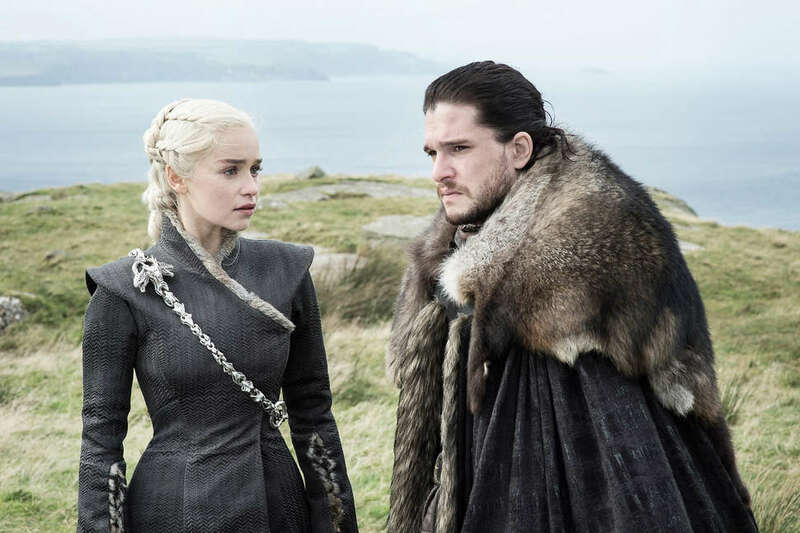 Even though there haven't been any new episodes this year, Game of Thrones is back in the running in a big way thanks to the Television Academy's wonky eligibility rules. It collected 22 nominations -- the most of any series -- and made it into the race for Outstanding Drama series along with The Americans, The Crown, The Handmaid's Tale, Stranger Things, This Is Us, and Westworld. 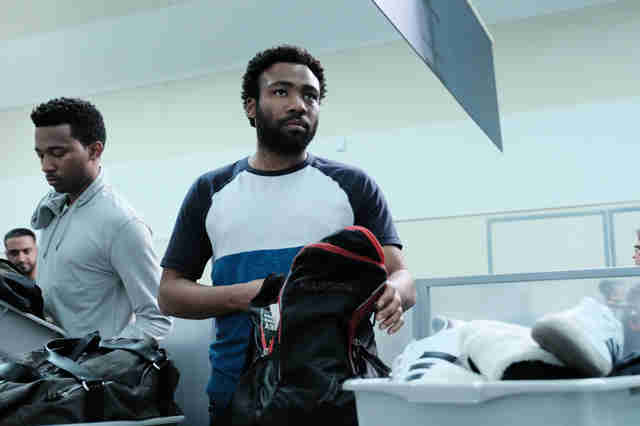 On the comedy side of things, you'll find Atlanta vying for the top prize along with new contenders like Barry, The Marvelous Mrs. Maisel, and GLOW. Twin Peaks: The Return fans, however, should start their protests now: while David Lynch's freaky Showtime venture received nine nominations overall, it got shut out of the major categories. You can see what made it below, and check here for the full list. The ceremony will take place September 17.